Nintendo’s annual financial results, published today, reveal that its next console will be released globally next March. The company has remained silent on details about its upcoming platform, codenamed NX, for some time now. All it has said is that it won’t run on Android, as some speculated. This time too, it hasn’t shared any further information about the console. 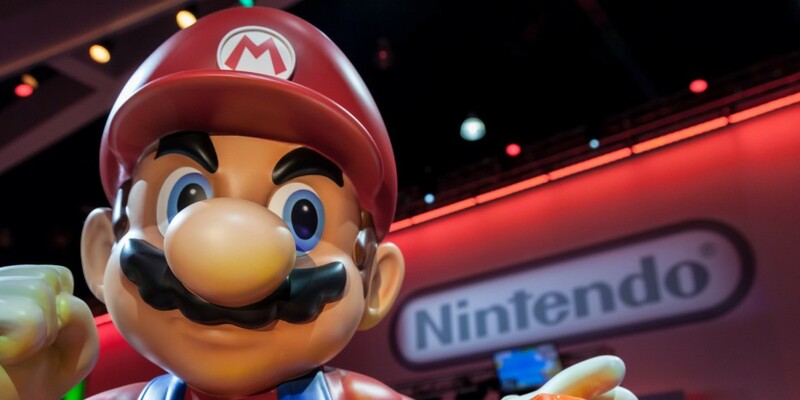 Hopefully, Nintendo will be more vocal about it at the E3 gaming expo in Los Angeles this June.